Crafting Confessions: On a roll...literally! Happy Monday! Well I was supposed to share this card with you on Friday as I made it on Thursday night, but it took longer than expected and before I knew it I'd run out of daylight to photograph it! Then we had a glorious weekend of sunshine so we made the most of it and staying indoors was simply not an option - you've got to get what vitamin D you can, right? 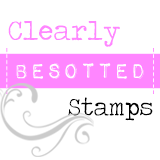 So here's a delayed card featuring Clearly Besotted's adorable Let's Roll stamp set! The good news is that the June release is live so this sweet stamp set is available to purchase now! Now I know what you're thinking. 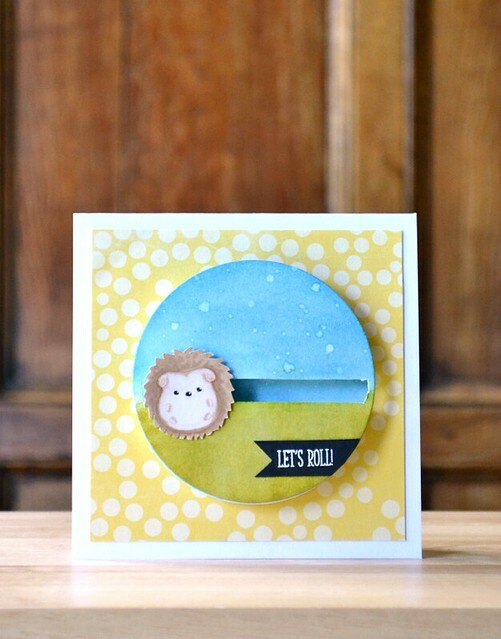 You can't see this little critter roll on the picture of my card so by the power of magic - well, video - you can see this hedgehog roll. Lights, camera, action! 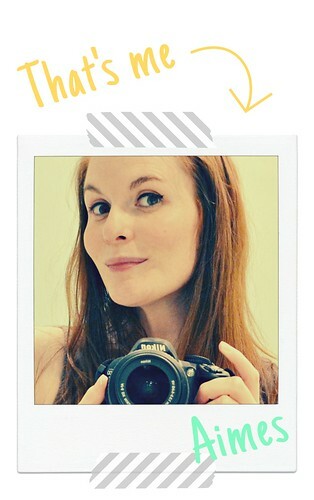 The penny slider card is an oldie, but a fun card to revisit every now and again. There are many tutorials out there for penny slider cards on YouTube so I recommend you check them out if you fancy trying this for yourself! Well, this hedgehog is on a roll and it's time for me to roll too. I've got today to get some Christmas cards created for a magazine commission. Not quite sure how I'll get into the Christmas spirit in June...wish me luck! What a great card. Thank you for sharing.